Fox Lane, Thorpe Willoughby. Selby. North Yorkshire. YO8 9LX. The Fox is renowned for hospitality and excellent food. We are proud to have won several awards including best UK community pub and best food. 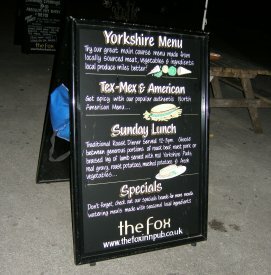 The atmosphere at The Fox is relaxed and always provides a great Yorkshire welcome to everyone! 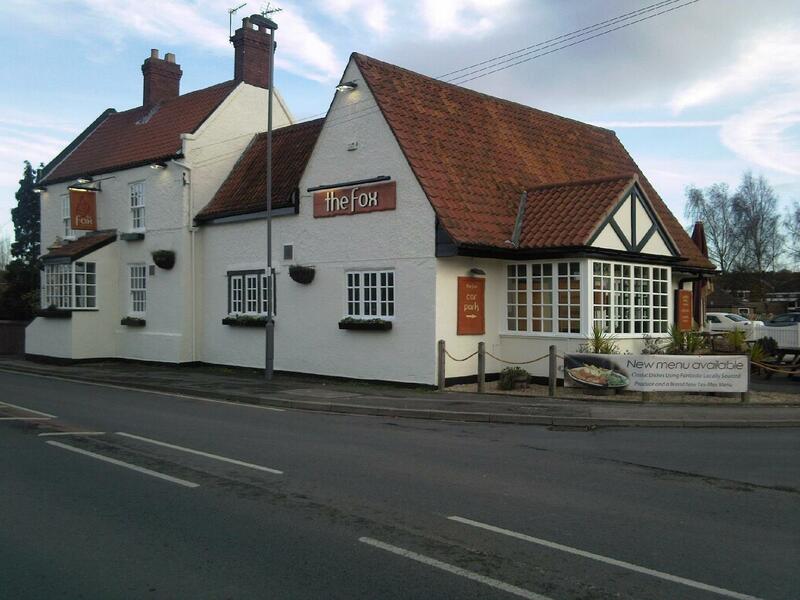 The Fox is a traditional village pub with a warm, friendly environment. Offering an excellent range of food & drink as well as entertainment for everyone.